Hot showers, central water, fire ring & picnic table! In addition to tenters, we welcome camper trailers and motorhomes. 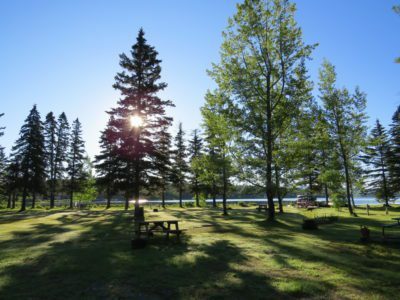 We offer electric hook-up for the campers. The lettered and numbered sites on the map below are seasonal sites. 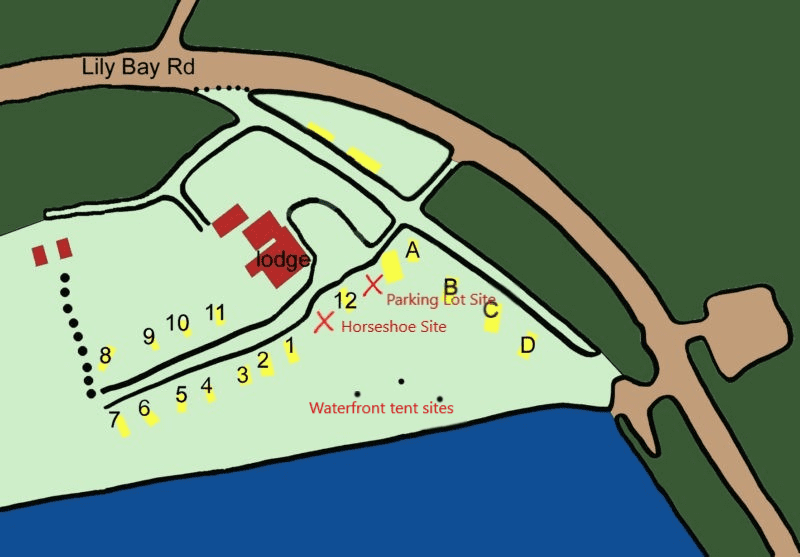 Transient sites are marked by red X’s and tent sites are on the waterfront. Drinking water is available, as are hot (!) showers and pit toilets. 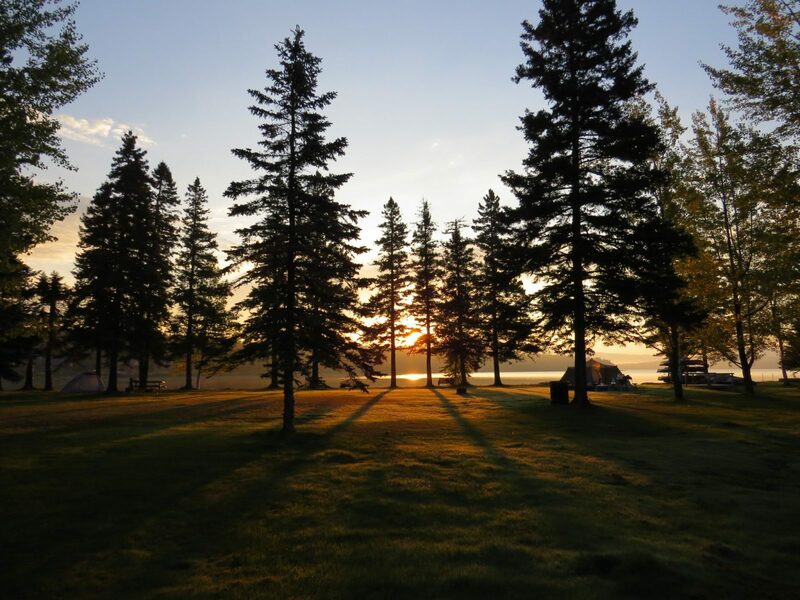 Tenters enjoy soft grassy waterfront sites and we have several sites able to accommodate large trailers or motorhomes. An easily accessible boat launch adjoins our campground, making launching and loading your boat a snap. Dock space is available. © Northern Pride Lodge / Website design by: Barry Costa, LLC.